There is much debate over where the saying, “You can’t have your cake and eat it too” came from, but when reducing vacancies and maintenance costs at your rental property, Last Frontier Real Property Management says you CAN have your cake and eat it too! Sound impossible? With the Real Property Management Last Frontier office on your side, it’s not. As a rental property owner, your “cake” may be happy tenants that stay long-term, pay rent on time, and take care of the property. This “cake” usually results in less vacancy days at the property that increases your cash flow. But how do you keep them happy? Tenants often times copy the action of their landlord. Tenants will be more likely to be proactive in taking care of maintenance issues, respond quickly when things need attention, and show care for the home if they see the landlord doing so as well. However, the same is true for their actions if the landlord is slow to respond to maintenance issues, which leads to higher tenant turnover rate. So with Last Frontier Real Property Management you get your “cake” of happy tenants that stay long-term, pay rent on time, and take care of the property, but what does it mean to “eat it too”? Paying absurd amounts of money to get this “cake” doesn’t help you enjoy the cash flow from your rental property investment. So to “eat it too” is taking care of your tenants while saving money on the maintenance. This does not mean ignoring problems as they arise. The fact is, no matter how ideal of a tenant you have renting the home, appliances are still going to break, and things will need to be repaired or replaced. Proactive attention to maintenance is the most cost-effective approach to issues. And this is best done by a landlord performing seasonal maintenance and inspections, making sure the home is up to code, and rent-ready before a new tenant moves in. 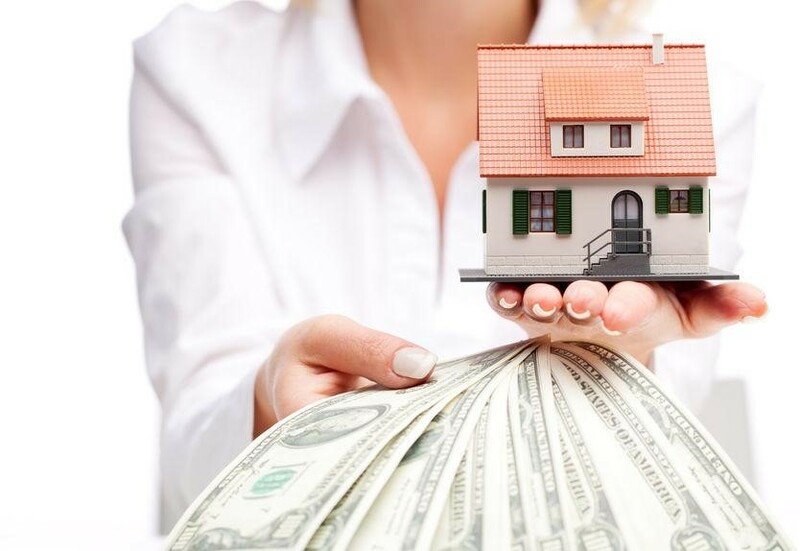 The bottom line is that you can keep tenants happy and do that at lower maintenance costs with the help of Last Frontier Real Property Management. Real Property Management Last Frontier suggests setting aside 1-2 months of rent per year to cover the costs of maintaining a rental property. By partnering with us, you can also receive discounts on services from our network of partners. By keeping tenants happy through proactive, cost-saving maintenance, you CAN have your cake and eat it too!